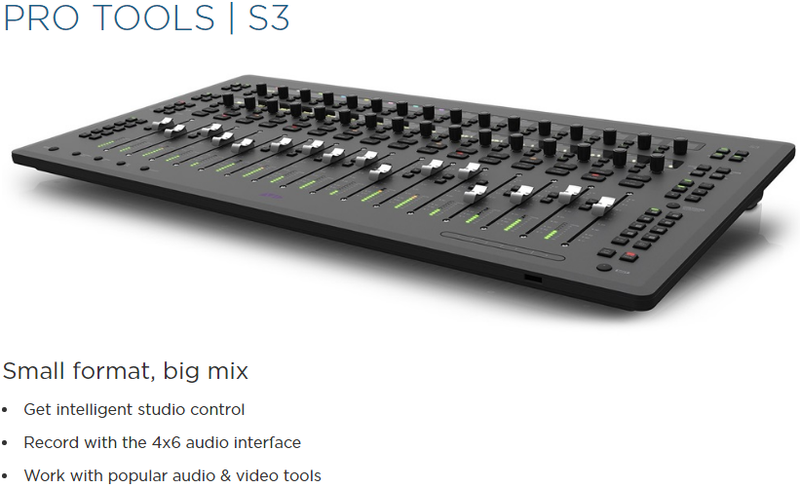 This product is for Pro Tools customers whose software is NOT currently covered under a Software Updates + Support Plan, i.e. 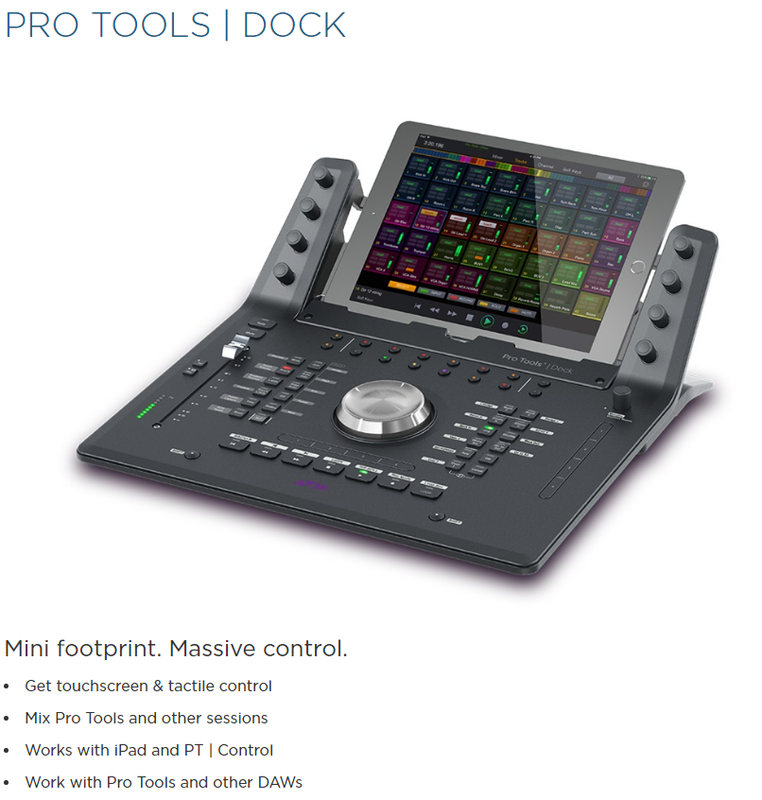 for owners of Pro Tools 9, 10, 11, or 12. You'll get 1-Year Software Updates + Support Plan, which includes access to all new releases and standard support for one year. Software is not returnable. Please contact us if you need advice regarding compatibility or version. We will email you the license code within 1-2 working day. 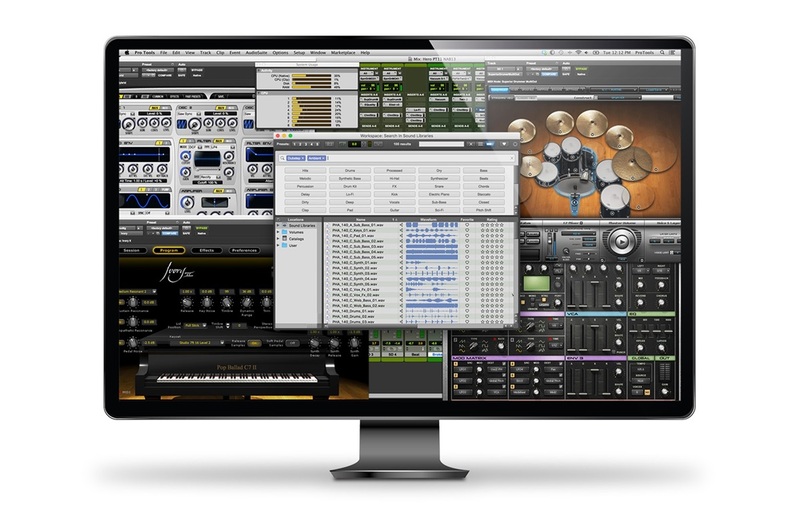 Each Pro Tools Network Site License includes all Avid plug-ins—the same ones that come in the Avid Complete Plug-in Bundle—plus HEAT, Pro Tools | MachineControl, and Pro Tools | DigiLink I/O License with all Pro Tools | HD seats. 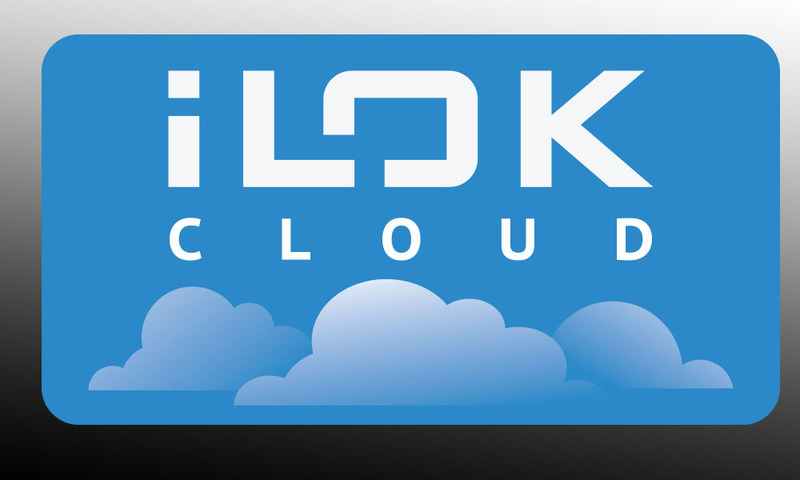 This server-based PACE floating license not only makes administering licenses to a large number of team members, freelancers, or students faster and easier, it reduces licensing complexity and eliminates the need to manage multiple iLoks across your facility. With the latest release, you can now work with up to 10 collaborators in the cloud on a single project, including Pro Tools | First users. 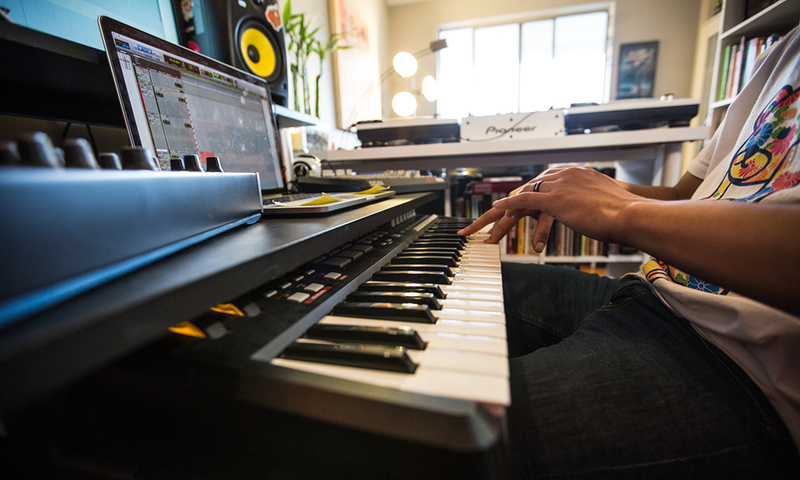 You can also choose to save projects locally or in the cloud using Selective Project Sync, giving you easy access to all of your cloud-based work from any Pro Tools-equipped computer—from anywhere you log into your account. And if you need more storage, you can now expand your cloud space for as little as $4.99 a month. Need to collaborate with Media Composer or other video post-production editing teams? Pro Tools now supports XAVC Long GOP files and 1080p50 project types, enabling you to work your audio editing and mixing magic on projects that use these formats. 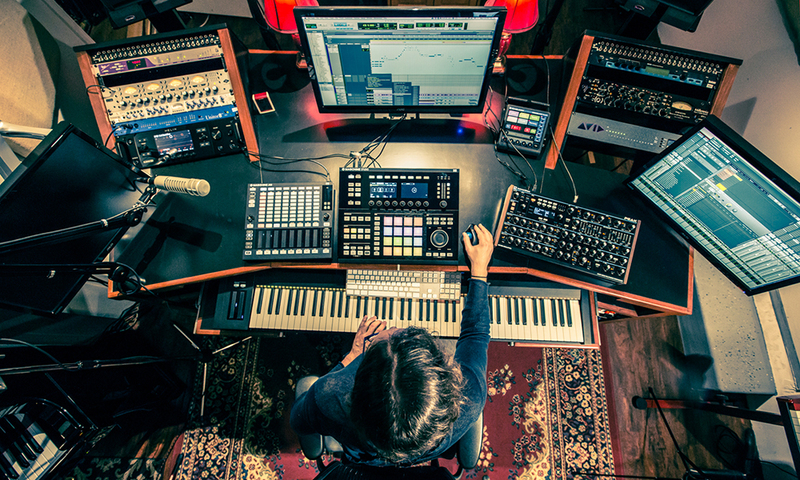 Pro Tools comes stocked full of pro-caliber virtual instruments and sound processors to make you sound incredible. 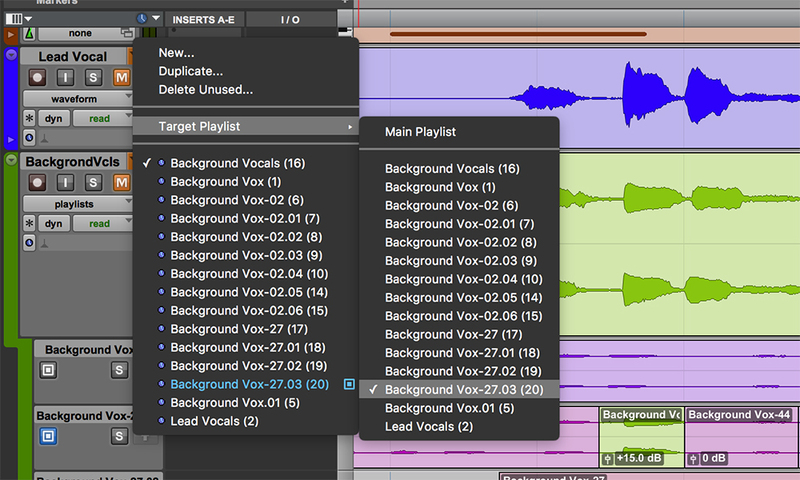 And now you can sound your absolute best with access to every audio plug-in Avid has to offer*—at a fantastic price. Subscribe to the Avid Complete Plug-in Bundle and you'll have the amazing sounds of classic compressors and EQs, studio-staple effects, vintage synths, powerful reverbs, the world's greatest guitar amps, and much more—all at your fingertips. 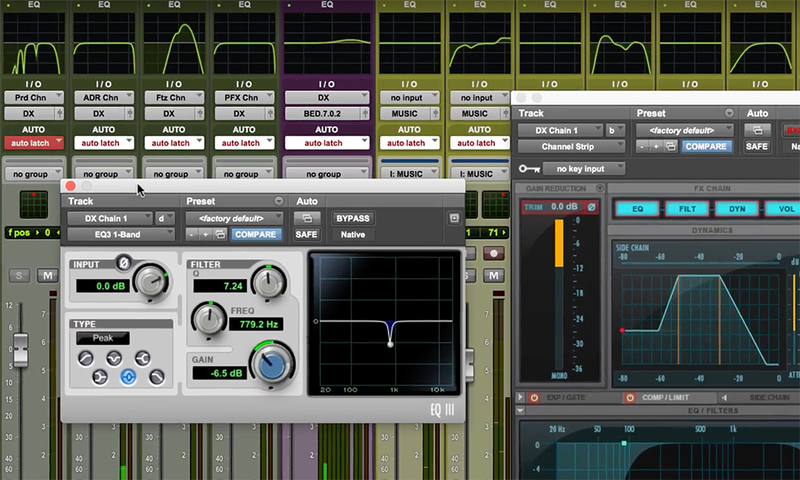 Get access to 17 incredible bonus plug-ins with your Pro Tools subscription. Create natural sounding environments to add more life to tracks with the Space convolution reverb. And enhance guitar, vocal, and other instrument tracks with emulations of 16 of the most coveted stompbox effects, from screamin’ distortion and wah, to classic delay, reverb, and other vintage sounds. Please find version specific qualifications in the macOS Compatibility Grid below. 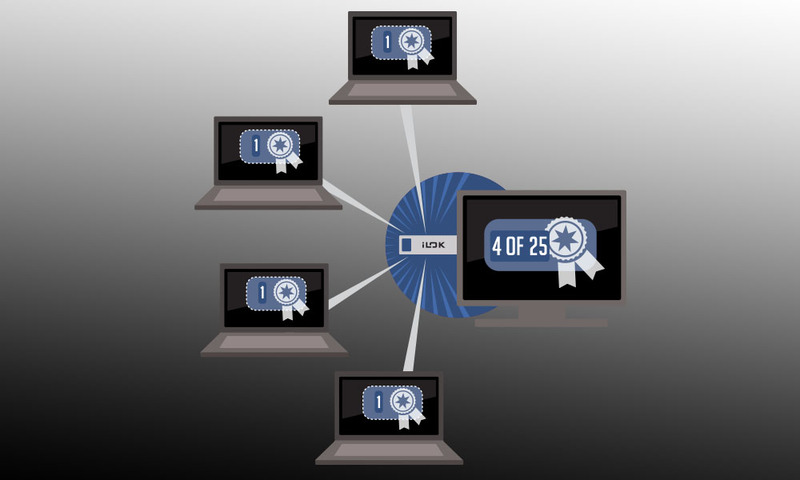 Please find version specific qualifications in the Windows OS Compatibility Grid below.